Founded in 1992 by Arizona native Joe Jaime, Jaime Construction, Inc. has proudly provided Phoenix residents with quality construction services consistently over the years. Joe knows exactly what hard work and building something from the ground up means. After serving as an electrical lineman for more than 20 years in APS Joe agreed to a voluntary severance that was offered to him, leading him to venture off in the construction business. Jaime Construction started out with projects like small room additions to residential properties and small kitchen remodels. By Joe’s side has been his son Abe Jaime, who has been working with his father since the young age of 10. By the age of 17, Abe had worked his way up in the company to ultimately managing senior crewmembers while still attending high school. After serving four years in the United States Army, Abe decided to return home to work full time with his father. 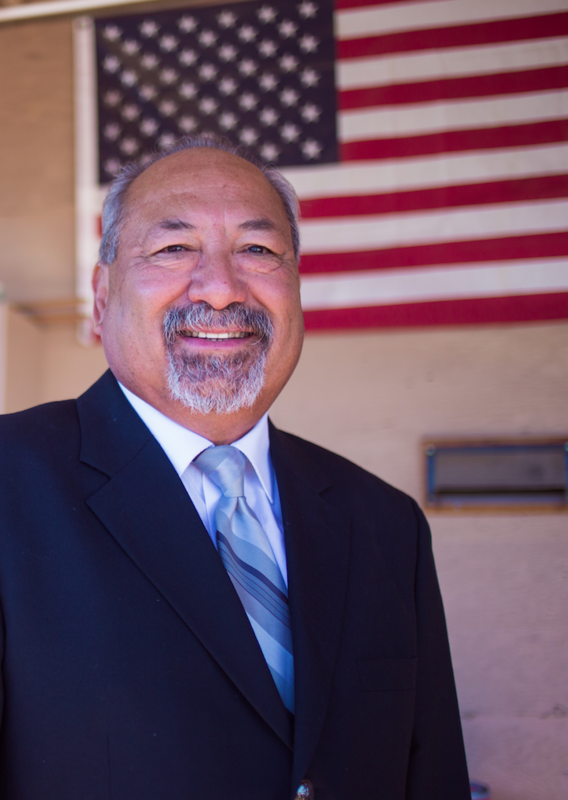 He has helped turn Jaime Construction into what it is today – one of the most well respected contracting companies in the valley. Today, both Joe and Abe work side by side on each project they take on as the company continues to grow at a rapid pace. 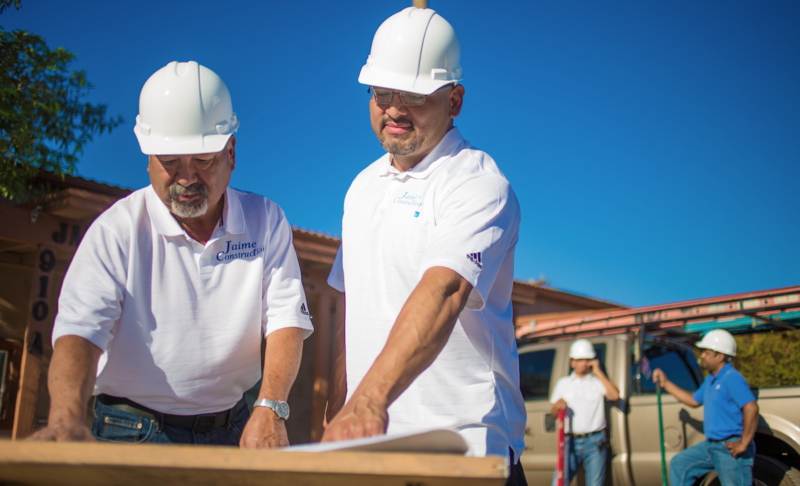 After 24 years of leading Jaime Construction, Joe is in the process of transitioning the fruitful company to his son Abe, who will continue to provide the local community with reliable and superior construction services for many years to come. Jaime Construction currently employs six full time crewmembers and is continuing to expand as the company flourishes. Jaime Construction, Inc. is fully licensed, bonded and insured.